Being injured in a Bradenton truck accident can put your health in jeopardy and along with the physical and mental healing, you'll need to consider paying attention to your finances as well. 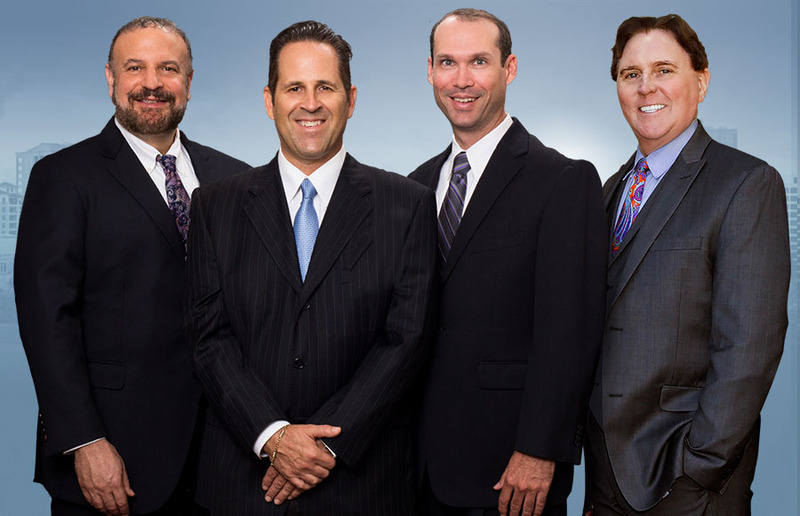 Heavy costs can come from a truck accident, and if the accident wasn't your fault our team will fight for you. Your recovery process can be long and difficult, but with us on your side you can focus on the healing while we take care of the legal battle. We'll make them pay so you can recover physically. We stand up for the injured, and fight for you. An accident involving a tractor-trailer can be one of the most serious that can occur. The larger size and weight of a commercial truck means that it can do immense damage to those in a passenger car. As such, the physical, mental, emotional, and financial recovery can be long and difficult. By contacting our office and speaking to your Bradenton truck accident attorney, you can begin to get a clearer idea about what factors will go into your own settlement - and will let us start fighting to get you what you're owed. You don't pay us until you get paid, and we take care of the entire process. You focus on healing, while we handle the hard work of making them pay. Beyond Basic Fault With standard auto accident law, it must be shown that the other party acted in a negligent or reckless manner. If this occurs, you will have the grounds to seek compensation for their actions. Generally, this includes things like speeding or texting while driving. One of the biggest things to remember in a trucking accident is that while the driver can be held at fault, so can the trucking company that they work for. In certain instances, it's possible that your attorney will seek compensation for you from the trucking company itself. This is because trucking companies must adhere to very strict guidelines set forth by the government. If a trucking company forces drivers to operate beyond the legally required number of hours, they could be held at fault. Trucking companies could be held liable if they force drivers to haul loads beyond the legally allowed limits. If a company fails to maintain accurate data and logs for driving time, it could be a sign that they're at fault. Failure to maintain their trucks properly could also lead to fault being assigned with the trucking companies. When a trucking company is the focus of a personal injury claim, the potential settlements could be larger because courts will often look into punitive damages used to help dissuade other companies from acting in a similar manner. This can lead to larger settlements that will make it easier to move on with your life after an accident. And they do all of this knowing that you're struggling to recover from your injuries. Individuals have little chance against these bullies, which is why hiring a Bradenton truck accident attorney is so important. We don't back down from the trucking companies and their lawyers, and we take the fight to them. Our firm has a reputation for fighting for our clients, and just by having us on your side you send a message to the trucking company that you mean business. This often leads to faster settlements and offers that are much fairer. Contact us today for your free case review.